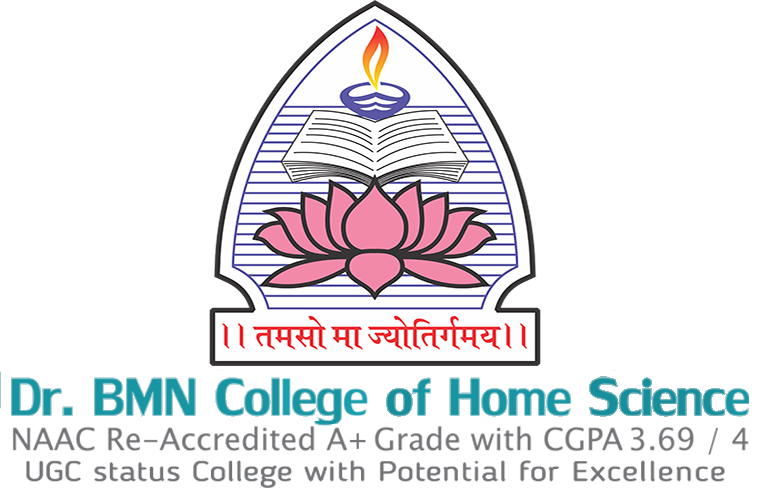 Chinmaya Mission Lecture Series on the topic "Universal Oneness" for SYBCA students on 1st August, 2018. 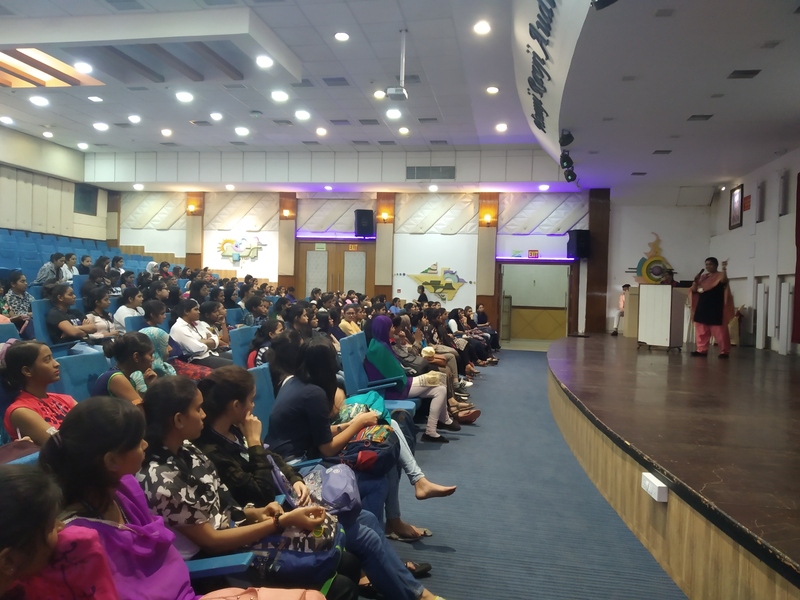 Creative Writing Competition on the theme "An Encounter with Gandhiji" in Akanksha - an Intercollegiate Cultural Fest 2018 on 25th August, 2018. 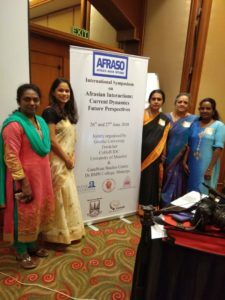 Co - organized an International Symposium on "Afrasian Interactions: Current Dynamics Future Perspectives" on 26th & 27th June, 2018. 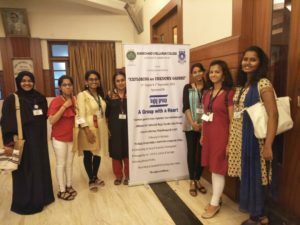 Prof. Mala Pandurang along with 6 students attended a two day National Conference on "Exploring an Unknown Gandhi" on 31st August & 1st September, 2018 organised by K. C. College. 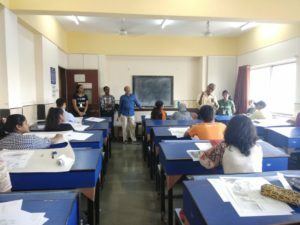 Sketching Competition on the theme "Any scene depicting an incident of Gandhiji" in Akanksha - an Intercollegiate Cultural Fest 2018 on 25th August, 2018. 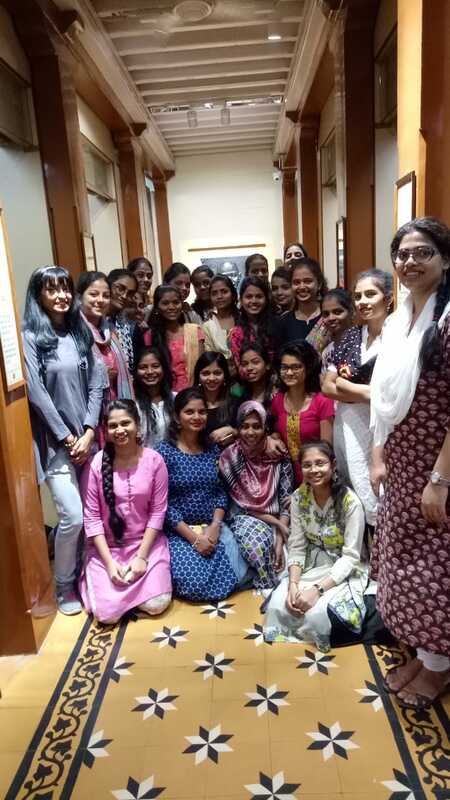 40 FYBSc and FYBCA students attended a training session by Mr.Jayant Diwan from Sarvoday Mandal. 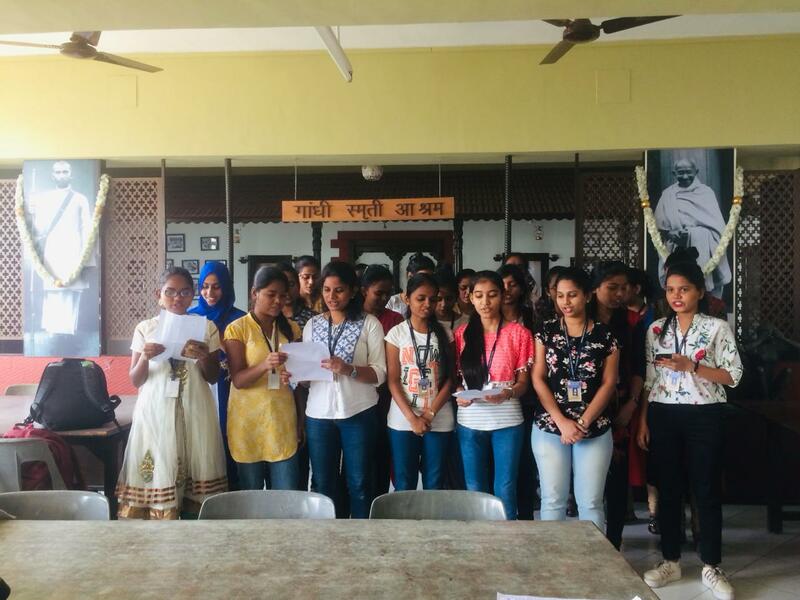 Students offered Bhajans and Prayers on Gandhiji's Punyatithi on 30th January 2019. 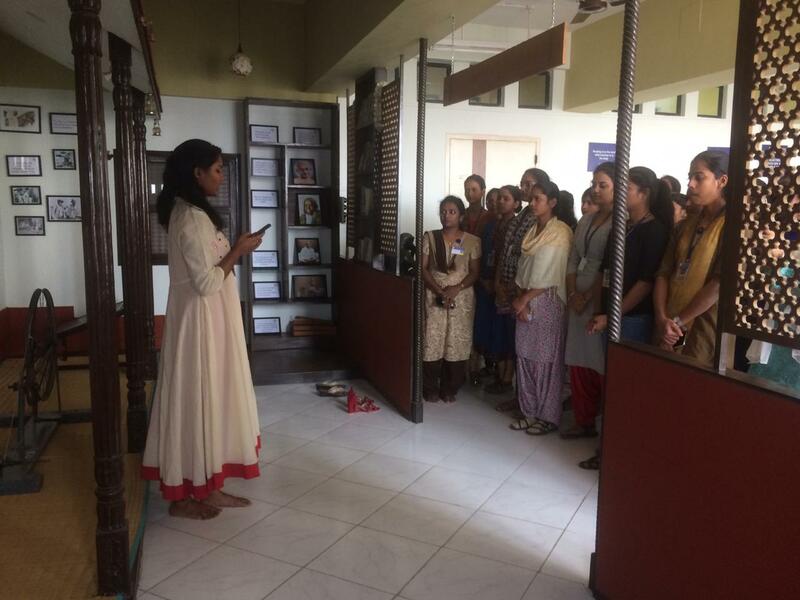 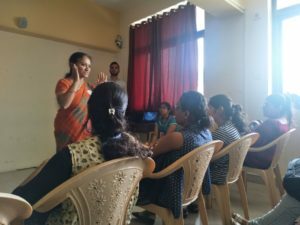 Speech on Gandhiji by Ms. Nisha Umashankar on Gandhiji's Punyatithi on 30th January 2019. 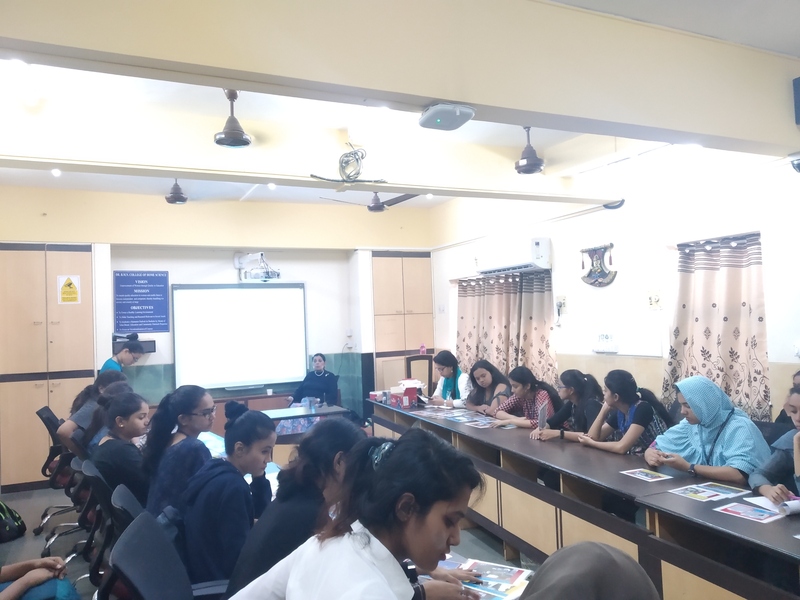 Guest Lecture on "Patriotic Transformation" by Chinmaya Mission for FYBCA students on 31st January 2019. 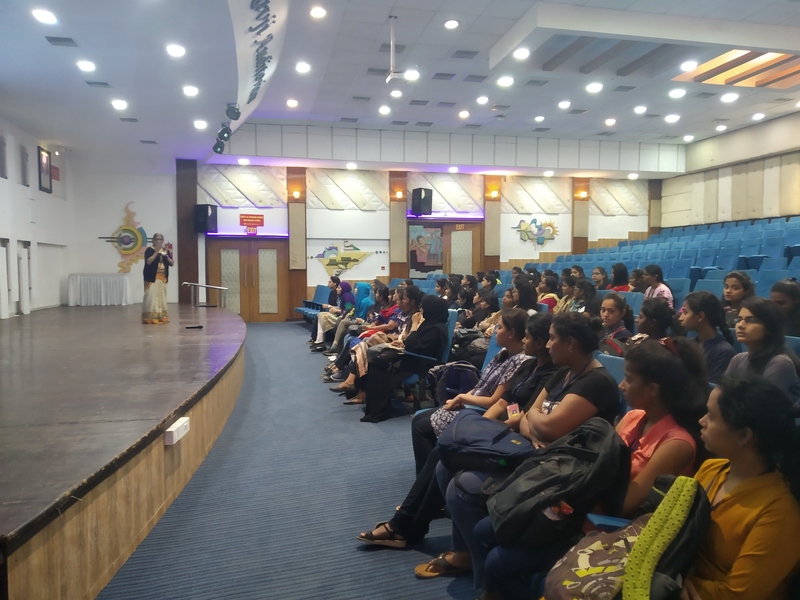 Guest Lecture on "Spiritual Transformation" by Chinmaya Mission for FYBCA students on 31st January 2019. 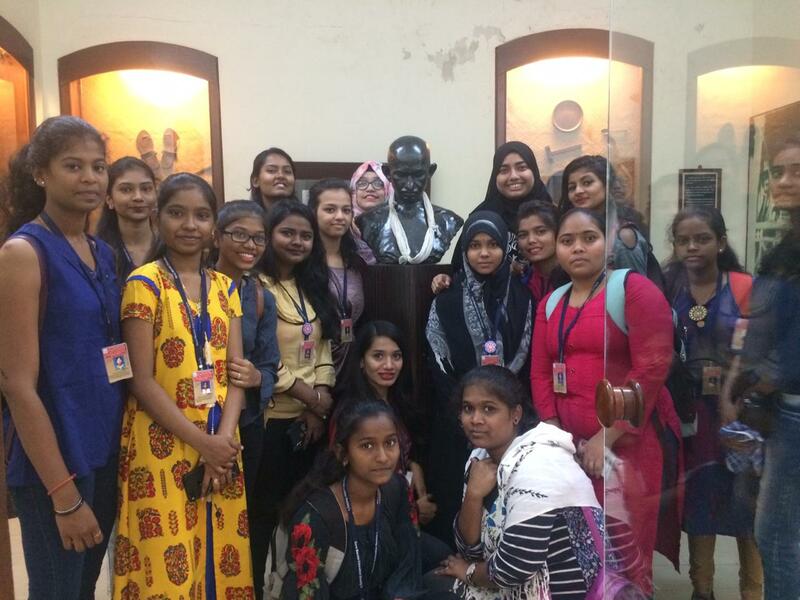 Visit to Mani Bhavan Gandhi Sangrahalaya on 31st January 2019. 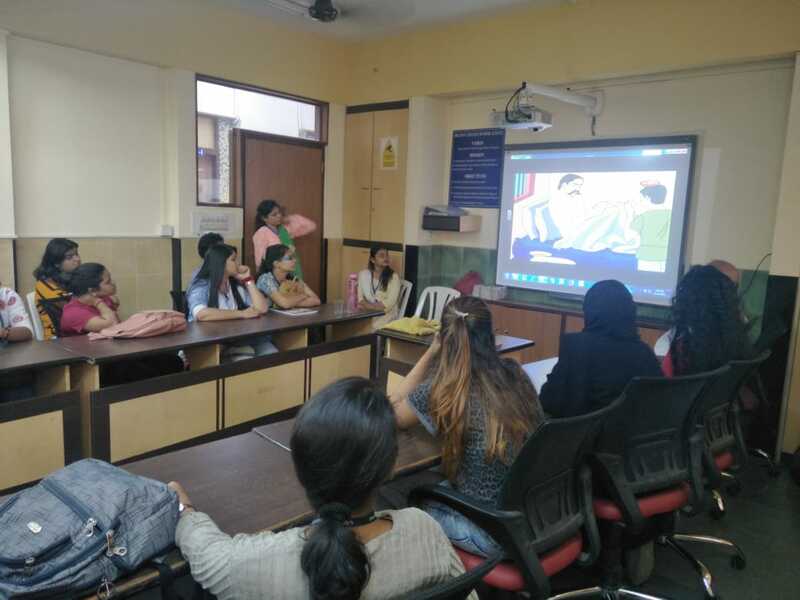 Interactive Slide Presentation on 150th Birth Anniversary of Mahatma Gandhi by Ms. Mariana Dutta, Museum Society of Mumbai on 12th February, 2019. 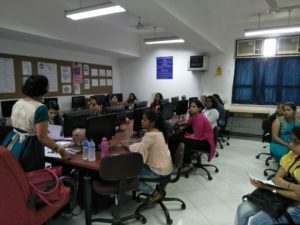 Guest Lecture on "Intellectual Transformation" by Chinmaya Mission for FYBCA students on 6th February 2019. 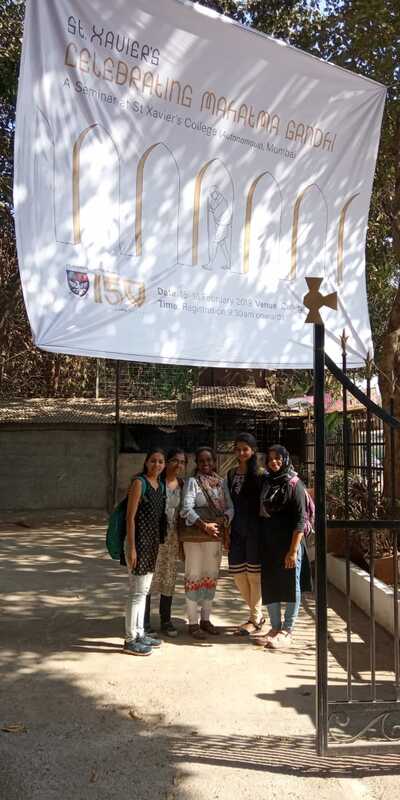 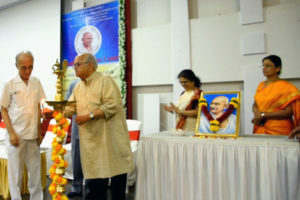 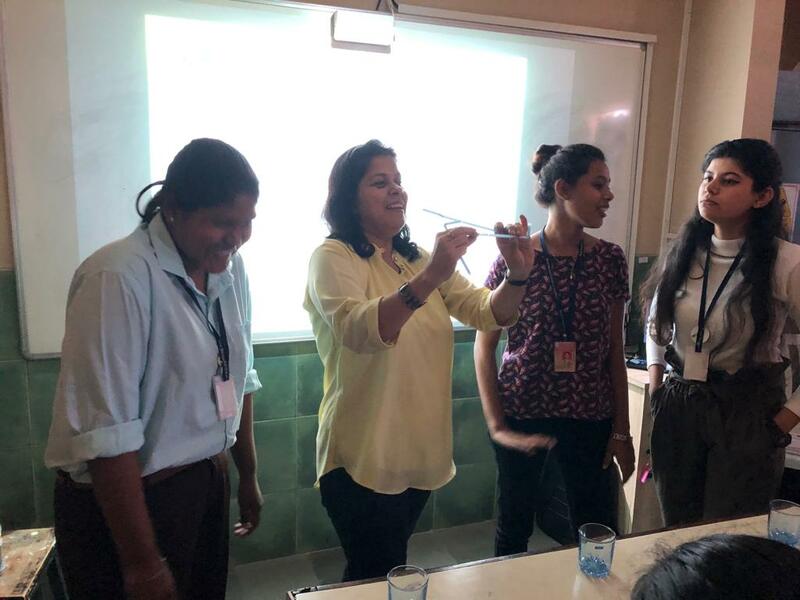 Ms. Saleth Mary and 5 students attended a 2-day National Seminar on ‘Celebrating Mahatma Gandhi’ at St. Xavier’s College (Autonomous), Mumbai. 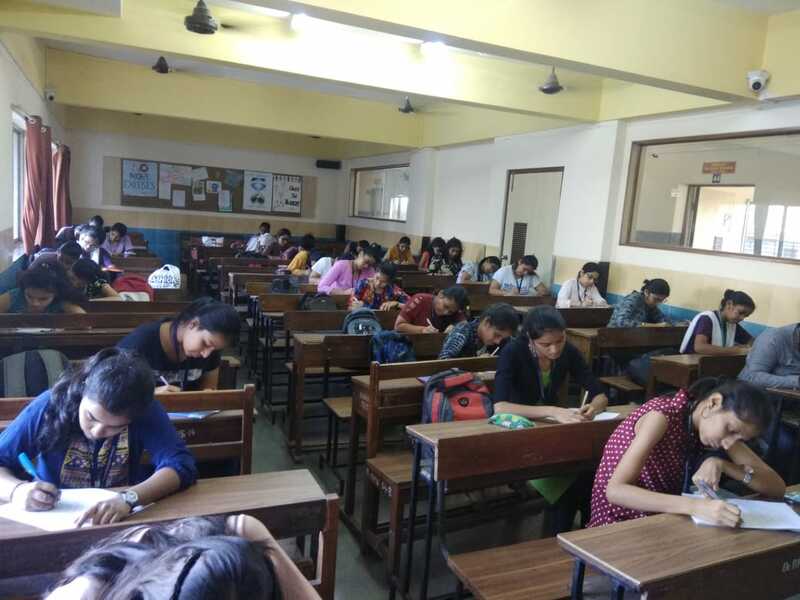 38 students from SMES affiliated Colleges participated in the Annual Essay Competition on 'Gandhiji and Healthy Lifestyle' organised by Gandhian Studies Centre on 25th February, 2019.